The show is called ”Leonardo da Vinci, The Universal Man” and will revolve around the Accademia-owned 30 da Vinci works collection, last shown together in 1980. Together with this materpiece there will be on show 27 loans from Italian and European museums such as the Uffizi, the British Museum, the Louvre and others. 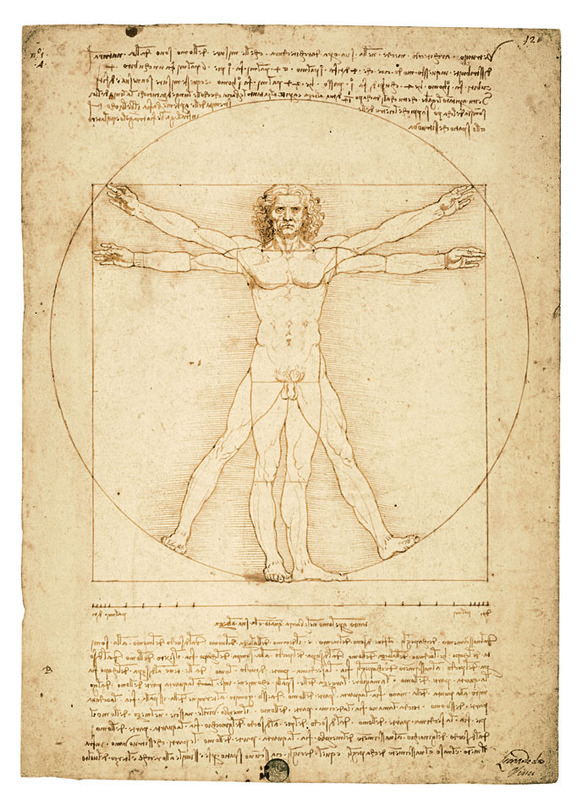 An important portion of the show will be dedicated to Leonardo da Vinci’s studies into proportions, and will showcase the famous Uomo Vitruviano considered a symbol of the classical perfection of the combination between human body and mind. Opening the exhibition area will be a section on Leonardo da Vinci’s Botanic studies. 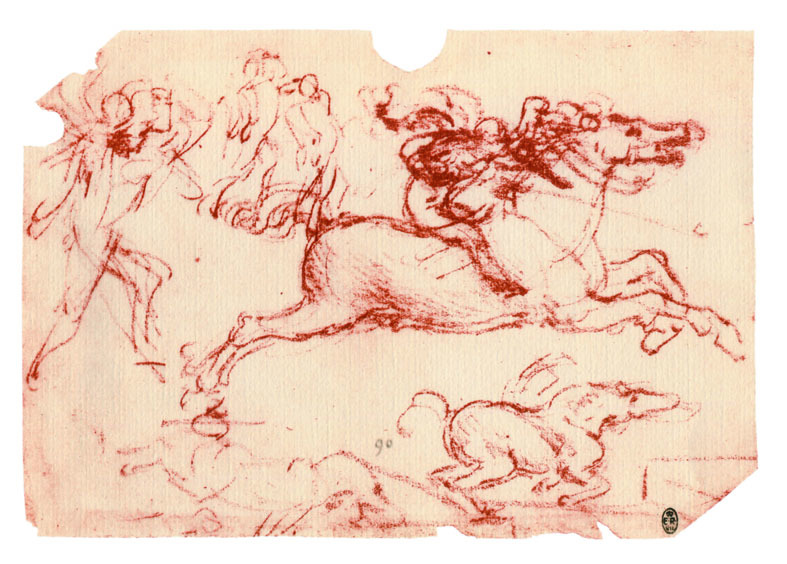 Next to the stunning flower study, there will be about ten preparatory studies that were used as bases for the Battle of Anghiari will allow visitors to reconstruct the story of the tragedy, which Da Vinci illustrated in the world-famous fresco, now lost, in Florence’s Palazzo Vecchio. 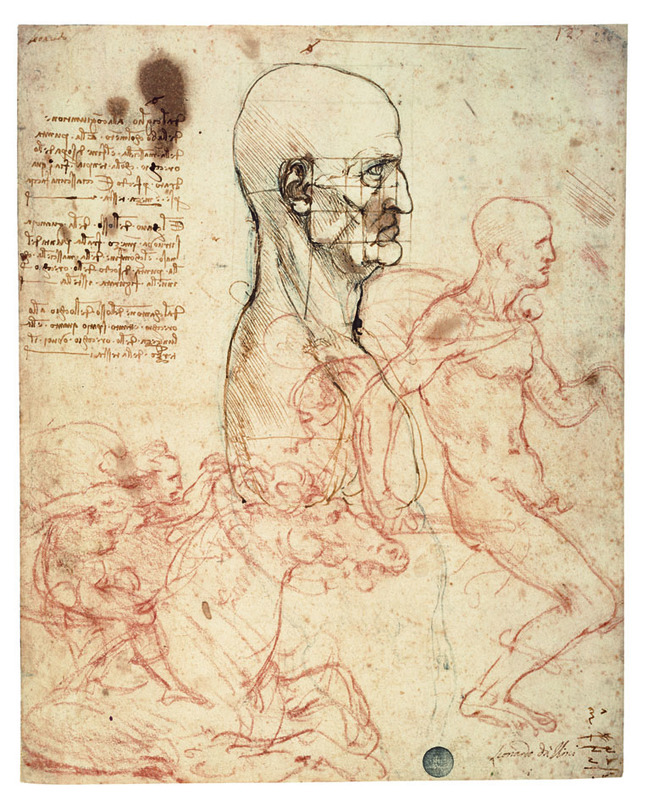 The exhibition is curated by Annlisa Perissa Torrini, the director of the Cabinet of Drawings of the Accademia. This entry was posted in News and Curiosities and tagged Accademia, da vinci, galleries, leonardo, Venice, vitruvian man, www.slow-venice.com by slow-venice. Bookmark the permalink.